As stated in an earlier post today, June 5, 2017 is SuperPhillip Central's nine-year anniversary! Let's continue the celebration with the Favorite VGMs! Every week around this day I post five new video game themes, sometimes themed, most of the time not so much. This week we have a varied selection of games, as we usually are wont to have. 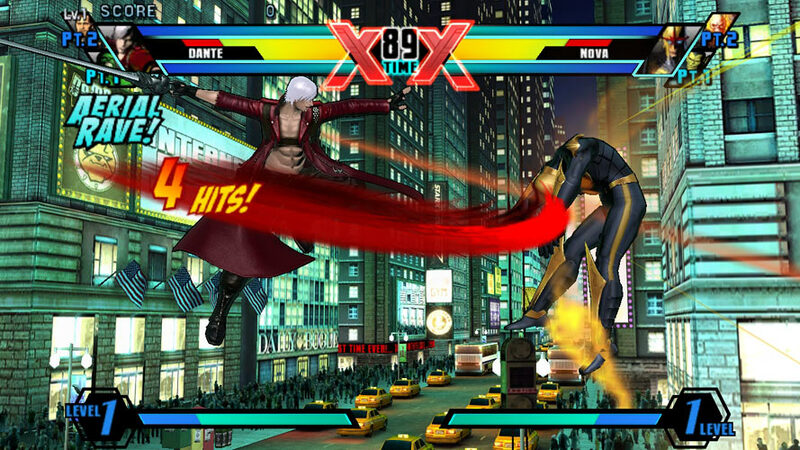 Beginning with Ultimate Marvel vs. Capcom 3 (and I'd be lying if I said it wasn't due to hype of Marvel vs. Capcom: Infinite), we hear an electric character selection theme. 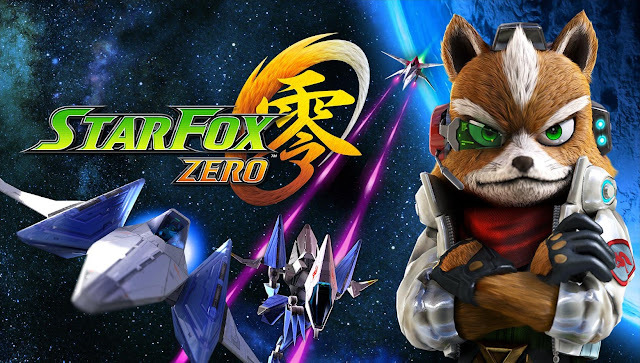 Moving on from there is a tense flight track from the Wii U game Star Fox Zero. Two PlayStation 2 classics then follow: Dragon Quest VIII: Journey of the Cursed King and Gran Turismo 4. 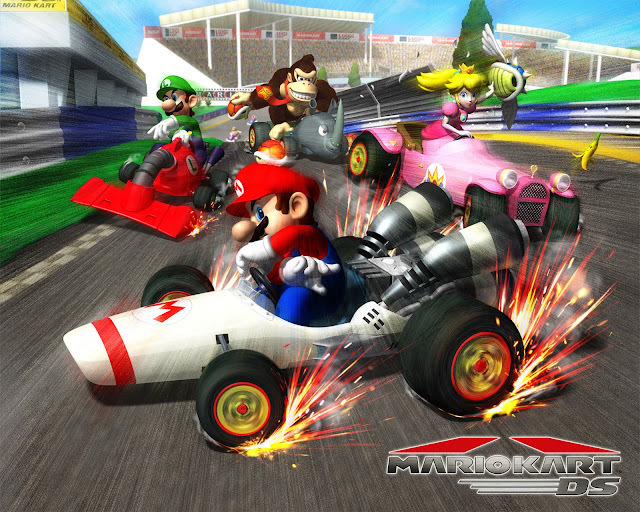 Finally, we round this celebratory edition of the Favorite VGMs out with another racing game, Mario Kart DS. Just click on the VGM volume name to hear that song in YouTube form. Finally, click on the VGM Database link here to see all past VGMs featured on this weekly segment of SuperPhillip Central. Now, let's get on to the music! Using the main theme of Ultimate Marvel vs. Capcom 3 as the base for the character select theme, this is certainly much different and, at least for me, more exciting than hearing "Gonna Take You for A Ride" for the umpteenth time in a Marvel vs. Capcom game. The composer behind Ultimate and the base Marvel vs. Capcom 3 game before it, Hideyuki Fukasawa, also did the music for Street Fighter IV, its many bonus versions, and Street Fighter V.
Sector Omega is the penultimate mission in the quite polarizing Star Fox Zero. Its blistering fast speeds through space debris and enemy ships is an exhilarating ride all to itself. Coupled with the exciting theme, Sector Omega is one wild trip through the stars. It all concludes with an updated take on Star Fox 64's alternate Corneria path boss, this time in full 3D. 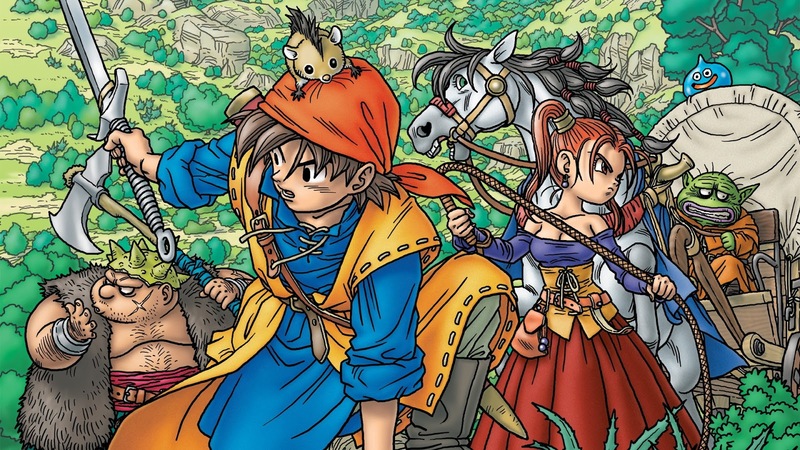 Unfortunately, with all of its improvements and upgrades from the original PlayStation 2 version, the Nintendo 3DS port of Dragon Quest VIII: Journey of the Cursed King lacks the orchestrated goodness found in the PS2 game. Regardless, we've previously come across two great VGM volumes based on the PS2 base game, and that continues with this third for Gavotte de Chateau, a majestic theme for a majestic castle. The Bad performed this track, an updated version of a theme from the very first Gran Turismo. It feels much more fitting for our current millennium. Green Monster is one of just a small fraction of wholly original themes that can be played while racing in the ultimate driving simulator. Everything else is mostly commercial music. 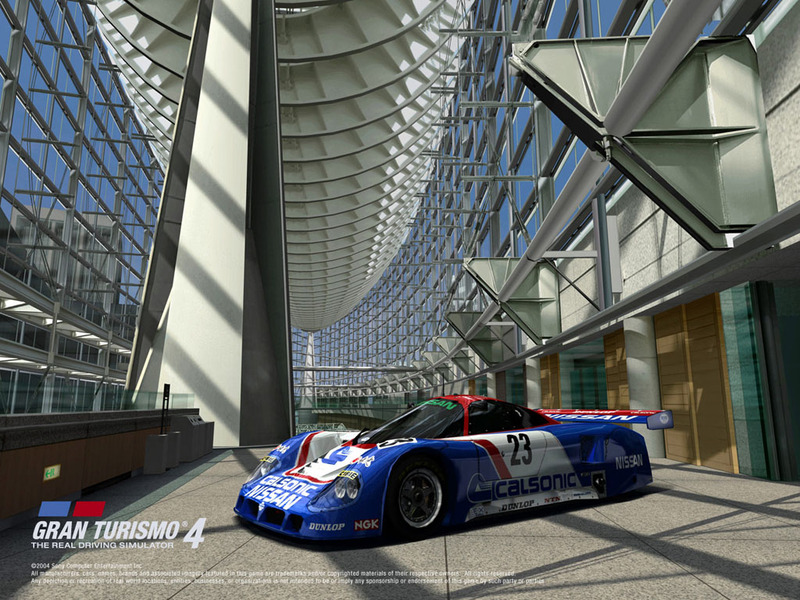 Still, tracks like Green Monster certainly hold their own compared to all else on the Gran Turismo 4 soundtrack. For our last VGM volume of our edition of SuperPhillip Central's Favorite VGMs, celebrating nine years of SPC, we move from a realistic driving and racing game to a completely arcade and cartoon one with Mario Kart DS. This entry remains one of my favorites with its fun tracks and most of all, its Mission Mode. I could very much do without pulling off continuous mini-turbos to perform a "snaking" mechanic, but overall, I really enjoyed Mario Kart DS.